My little Quinn very seldom asks for anything. He is very content for a 6 year old. So when he does ask for something I have a hard time telling him no. 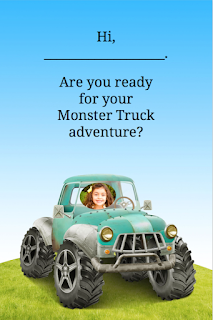 Such was the case when he begged me to go see Monster Trucks the all new movie that just hit theaters!! Now we didn't get there yet, but have plans to do so this weekend. 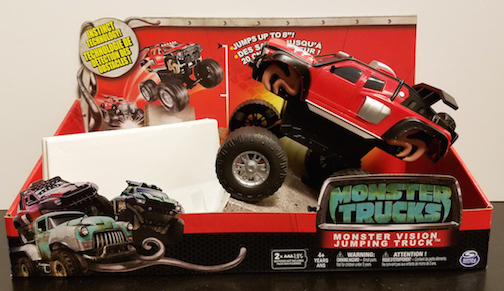 My little guy is obsessed and will tell anyone willing to listen all about Monster Trucks! 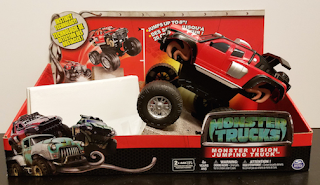 And right now your kiddos can really get into the fun with MONSTER TRUCKS Toys We have a quantity of Jumping Trucks that are good for ages 4+. 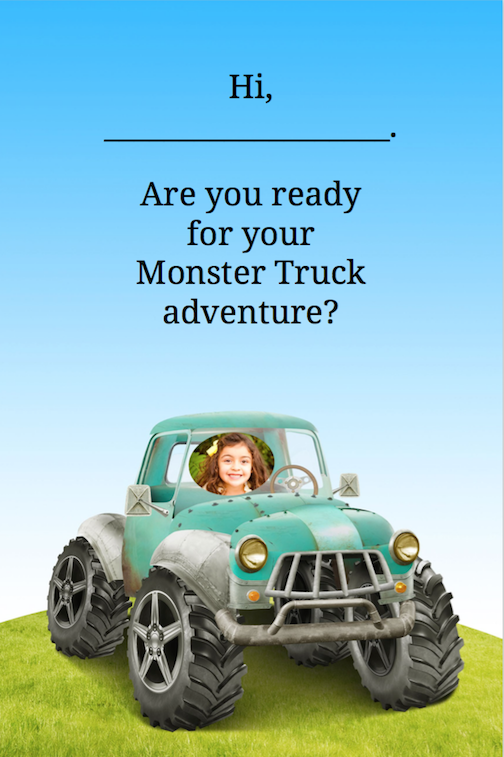 For a special MONSTER TRUCKS book visit this site to create your own custom book! 2 great ways to enjoy what I am sure is going to be a cute movie that the entire family can enjoy!